Ice Cream Collection portrays a perfect mixture of the unprecedented richness and the enchanting creaminess of its finest. 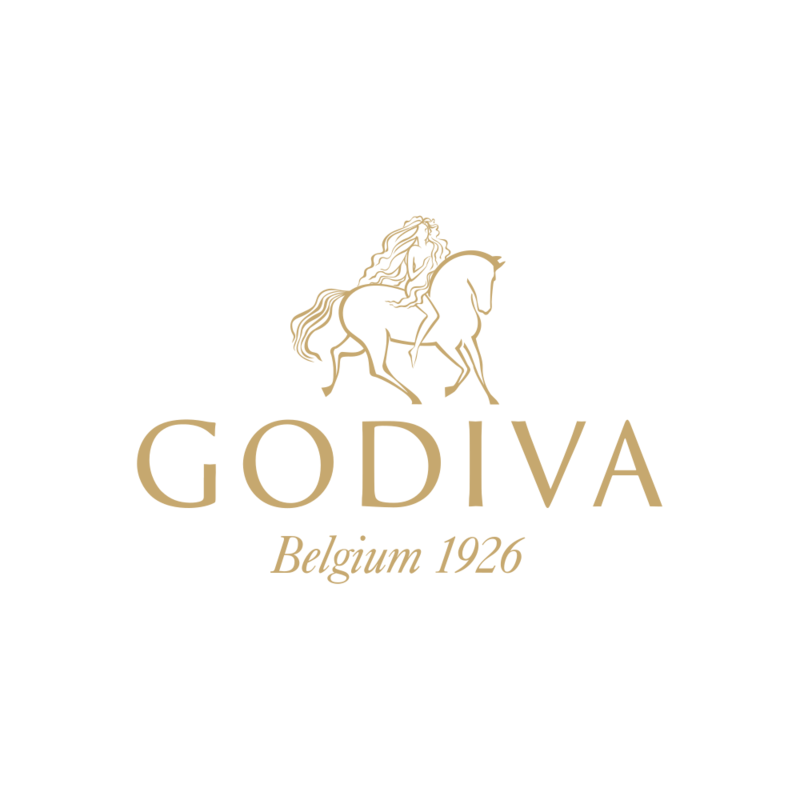 Experience the unique of fruits embraced by GODIVA chocolate. Available in selected GODIVA shops.